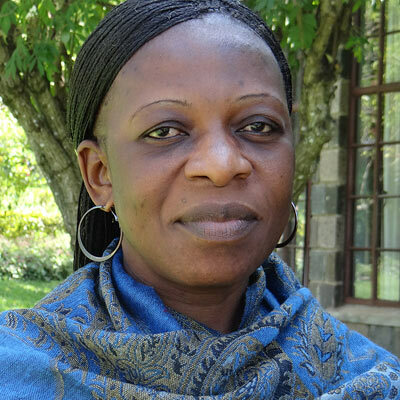 Yolande Sandoua is Assistant to the President of Faculté de Théologie Évangélique de Bangui (FATEB) and Communication Officer. She is currently a PhD Student in theology at FATEB. She holds three masters degrees, including an MA in English (American Civilization), an MA in Theology and Mission, and an MTh in African Christianity from the Akrofi-Christaller Institute in Ghana.